XIII, Jones, and Betty Barnowsky escaped the deadly trap set by Colonel McCall. Lost in a hostile jungle, they must now make their way back to America. And they must be quick: In Washington, every ally the fugitives ever had has been arrested in preparation for the conspirators' master stroke, coinciding with a general exercise of all American armed forces: Operation Full Red. 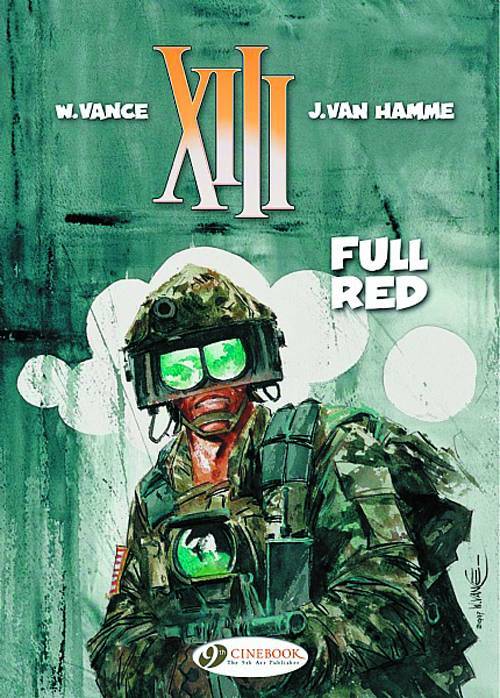 Suddenly, XIII's quest becomes a last-ditch fight for the freedom of an entire nation.